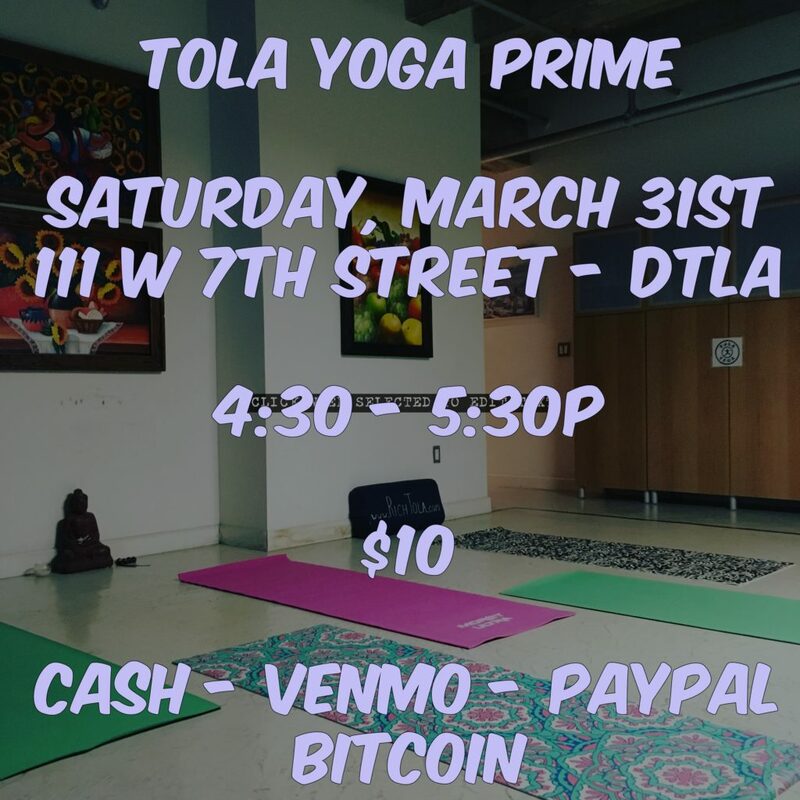 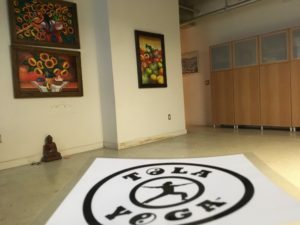 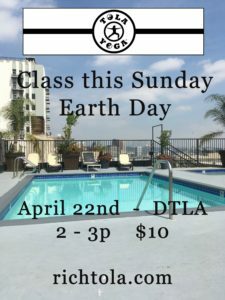 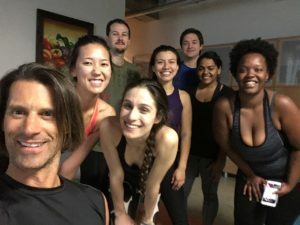 Hey everyone, now you can pick your money poison…Cash, Venmo, Paypal or digital currency to pay for your Tola Yoga classes. 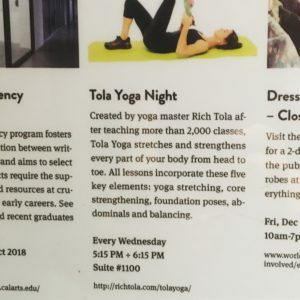 Only $10 USD or bitcoins per class. 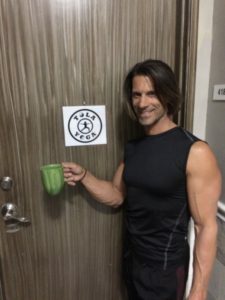 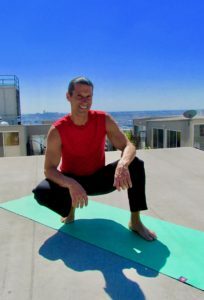 Have an awesome weekend and I’ll see you on the mat!